Small Animal Snuggle Sack - Assorted Colors - Small - Rick's Pet Stores Inc.
Prevue Hendryx's Small Snuggle Sack is the perfect product to protect your feathered friend from cold drafts. 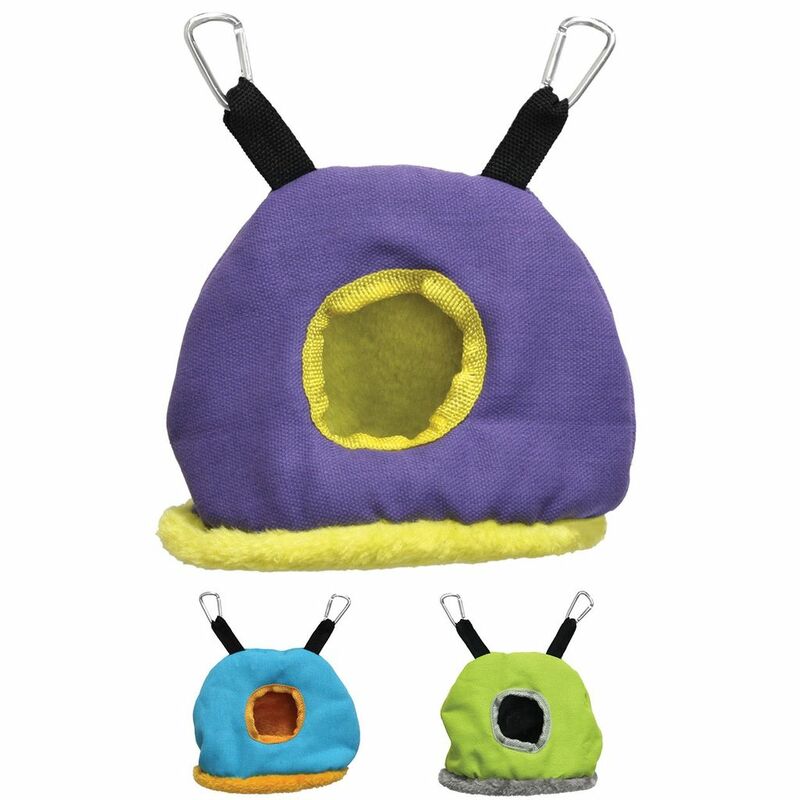 This amazing little sack has a warm, soft fleece interior to keep birds nice and toasty, and features a stiff bottom to maintain its roomy shape. 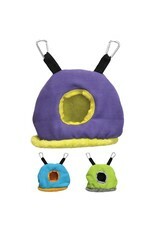 The Snuggle Sack is equipped with two clips so it is easy to hang in your cage, and is machine washable for your convenience. This cute little retreat is the perfect place for your bird to sleep, play, and hide, and is available in assorted colors. 6.25" x 4.5" x 8"